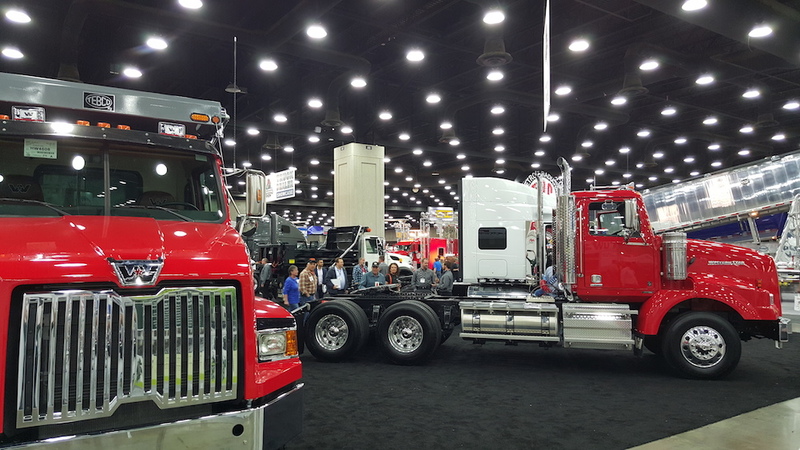 The 2016 Mid-America Trucking Show (MATS) took place last week in Louisville, Kentucky. As you know, this was Milco’s first visit to this event, and it couldn’t have gone any better. 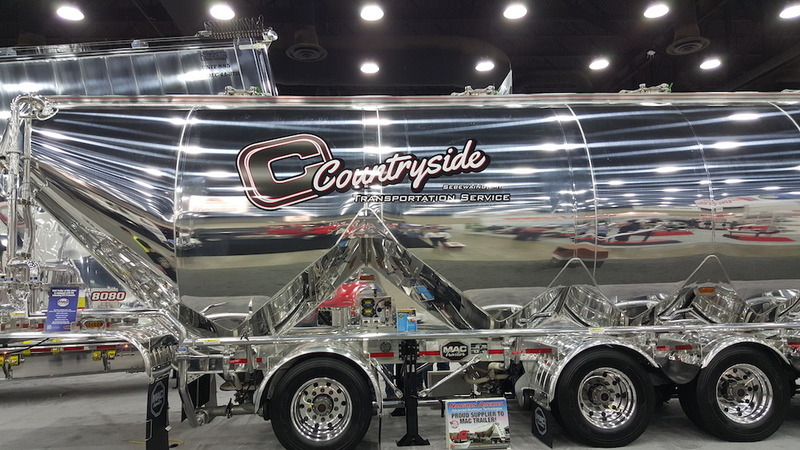 Check out our interview with our very own Mike Koltuniak to get a glimpse into how MATS 2016 went! You can certainly say that MATS 2016 was a true success for us here at Milco. We will be working on many innovative technologies this year that will allow us to enter these different industries and expand our growth into new markets. Amazing opportunities are coming our way so stay tuned for the latest!